RePack by D!akov — Russian registered versions. 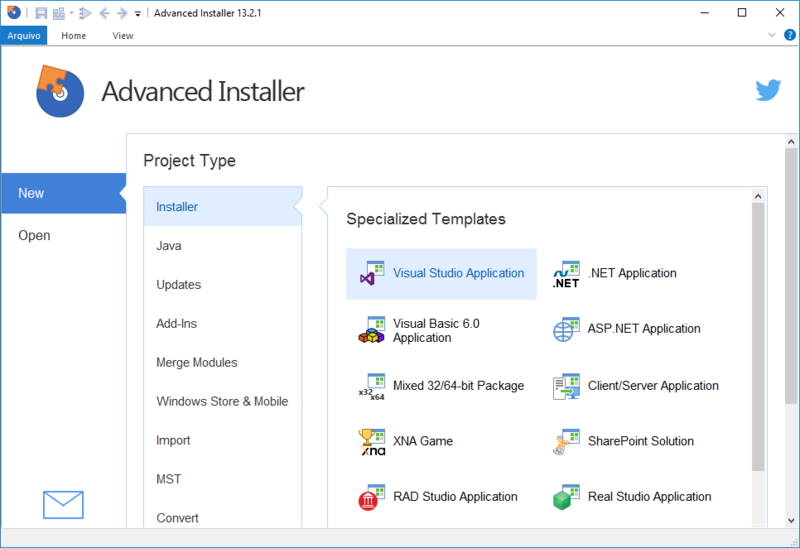 Advanced Installer is a Windows Installer authoring tool which enables developers and system administrators to easily build reliable MSI packages. 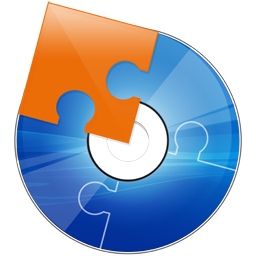 Advanced Installer is a useful tool for administrators and developers which allows them to create reliable MSI packages. 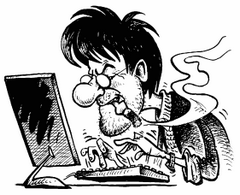 Windows Installer is becoming the «de facto» software installation technology on Windows. Being preinstalled on the latest Microsoft operating systems, and also bundled with the most popular productivity packages (Office, etc.) this software installer provides a significant number of power features that improve application management and administration. Size: 1,55 / 38,35 / 37,70 MB. Как написано: RePack by D!akov — Russian registered and portable versions in one installer.